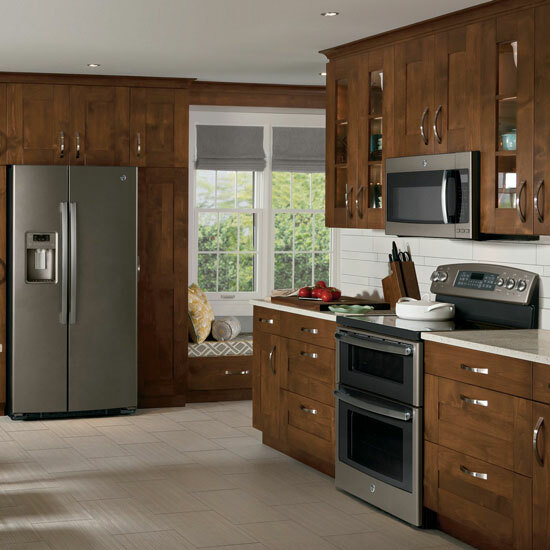 Are you in need of new appliances for your home? Heritage Distribution has got you covered. We are a GE authorized dealer in Southern Las Vegas. We have a range of GE appliances that we carry at a lower price than the big box stores. Choose from our samples, pick your finish and upgrades and we can get you the brand new appliances from our distributor. We carry GE refrigerators, ovens and stoves, microwaves, dishwashers, washers and dryers for your home. They come in many different finishes and we have a range of models of each to choose from. Our showroom may only have models to look at but if you want something particular, Heritage Distribution can get it for you from our distributor of GE products. The items can be delivered to your home or you can pick them up at our location in South Las Vegas.